Pres. 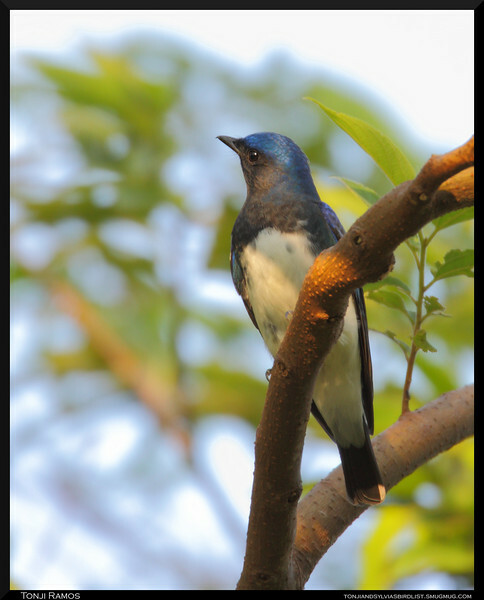 Mike Lu of WBCP reported seeing this rare migrant in Mt. Palay Palay. We went there the day after a big typhoon had just passed over Metro Manila. We were not sure what we would find, since the bad weather of the previous weeks seemed to have driven away many of the birds we were used to seeing. We ended up having a great birding day, and actually seeing this rare migrant ourselves!